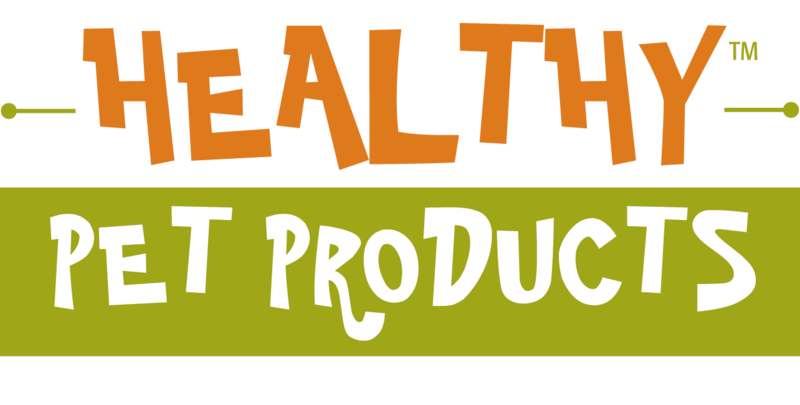 Show Highlights | Pittsburgh Pet Expo! 2019 show highlights coming late Summer — check back! It's the ultimate organization in the performance sport of dock diving. North America Diving Dogs is the only organization of its kind that offers diving dog titles recognized by the American Kennel Club (AKC). Be prepared for some "big air" excitement and plan on getting wet! 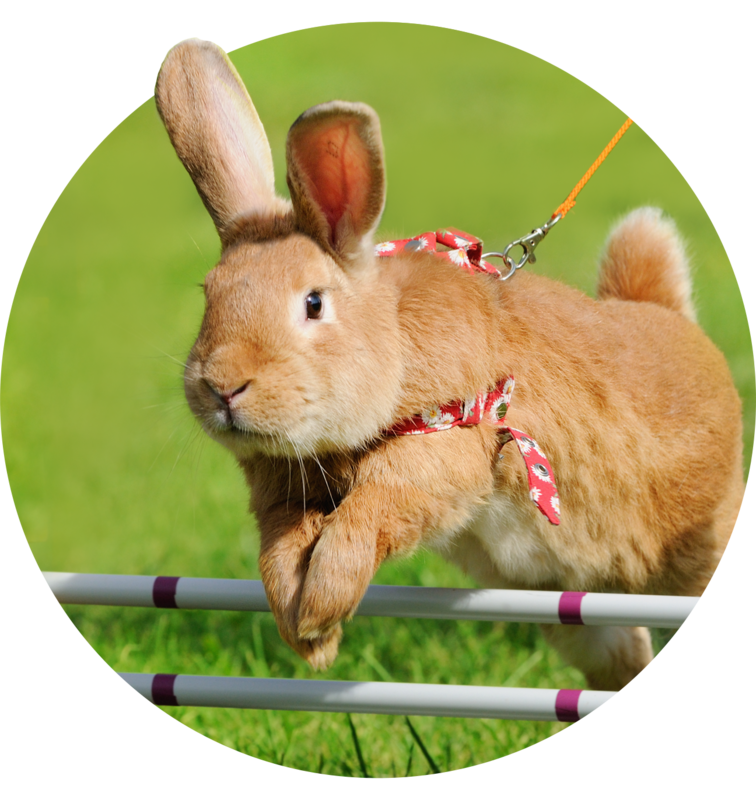 Rabbit Hopping is modeled after horse show jumping. Rabbits must clear jumps of various heights without knocking down the cross bars. Santa visits Pittsburgh Pet Expo to find out which furry friends have been naughty or nice. Your pet can pose with Santa for a FREE photo. Santa photos with your pet will be available each day up until one hour before show ends. View your image online after the show. 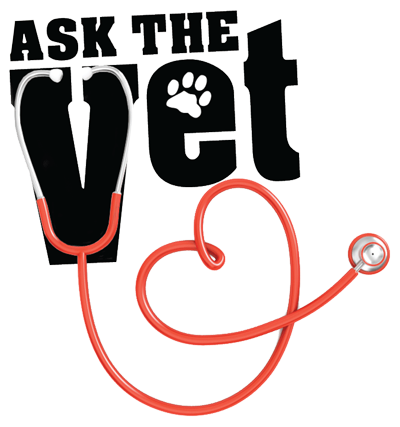 Veterinarians from Avalon, Big Rock and Seven Fields Veterinary Hospitals answer questions and chat all things pets! Meet Dr. Ann Cirillo, Dr. Kim Morgan, Dr. Nicole Osche, Dr. Allison Neely and Dr. Carey McGowan. 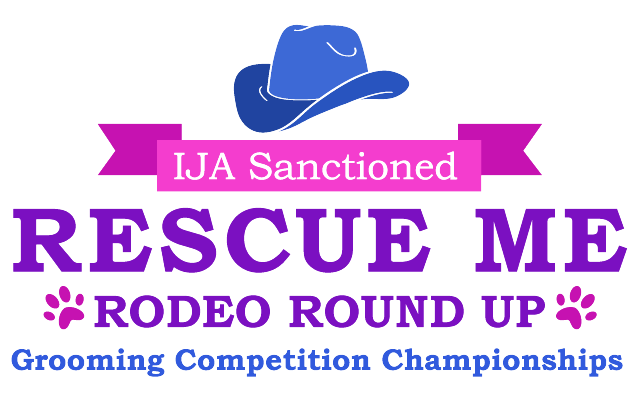 Join the fun with The International Judges Association Dog Grooming Competitions. Non-stop entertainment, dog grooming competitions, educational seminars for pet industry pros, plus competitions for the entire family. Bring your dog — you could win a prize! 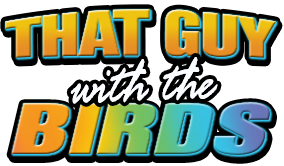 Kenny Sprouse provides a fun way to learn about Parrots and birds from around the world! These birds are friendly, smart, and love to dance. Becca, a Hyacinth Macaw, Stoney, an African Grey, Saraphina a Corella Cocatoo, Beethoven a Blue & Gold Macaw, Louie a Scarlet Macaw, Woody a mini Macaw, or Poppy and Ponch. Steel City's Tom Kelly and his expert reptile educators educate and entertain. Families can experience the excitement of getting up-close and personal with these fascinating animals in a safe and educational way. Guests will have the opportunity for hands-on interaction and photos with snakes, tortoises, frogs, and lizards and more. 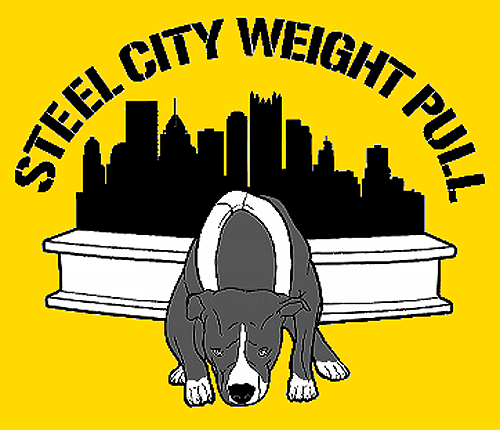 Steel City Weight Pull hosts competition sanctioned by the World Wide Weight Pull Organization (W3PO). During a competition similar to the World’s Strongest Man Competition for human power lifters, trained dogs pull a weighted cart in single-eliminations until only the strongest dog remains. Looking to add a new member to the family? Whether considering a playful kitten or mature canine, opportunities about. Local shelters and breed rescue groups can help you find the perfect match. 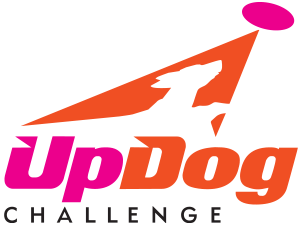 This unique competition held on Friday and Saturday combines dogs, humans and frisbees for an exciting race to accumulate the most points in a variety of games including 4WayPlay, Frizgility, ThrowNGo and Freestyle. Finals hosted on Sunday raise the stakes with head-to-head competition where the winner advances for a chance to claim the championship. City Vets veterinarians provide free five-minute healthy pet check consultations for dogs and cats. This consultation — including veterinarian recommendations — will assist with managing your pet’s health. 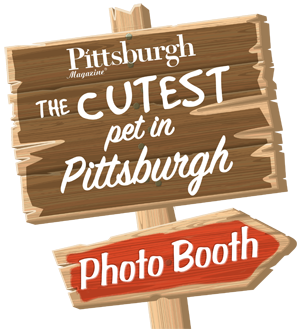 Pose with your pet for a cover shot of Pittsburgh Magazine’s “Cutest Pet” issue. International Wiener Dog Racing Federation (WDRF) proudly sanctions this race with events for the entire family. Watch, laugh, cheer and support very worthy Dachshund charities. The perfect sport and great exercise for dogs that love to chase. Lure coursing takes full advantage of a dog's natural abilitiy to fix its sight on and chase a target. Bring your dog and let the fun begin!